Hyundai Motor India Ltd, the second-largest car manufacturer in India, has been working on an all-new hatchback that will be launched later this year. The upcoming hatchback has been codenamed ‘AH2’ and is likely to be launched with the Santro nameplate. The all-new Hyundai Santro will have a tallboy architecture and will go on to rival cars, such as the Maruti Suzuki Celerio and Tata Tiago. In the carmaker’s product portfolio, it will be positioned between the Eon and the Grand i10. Recently, the new Hyundai Santro was spotted testing in Chennai. 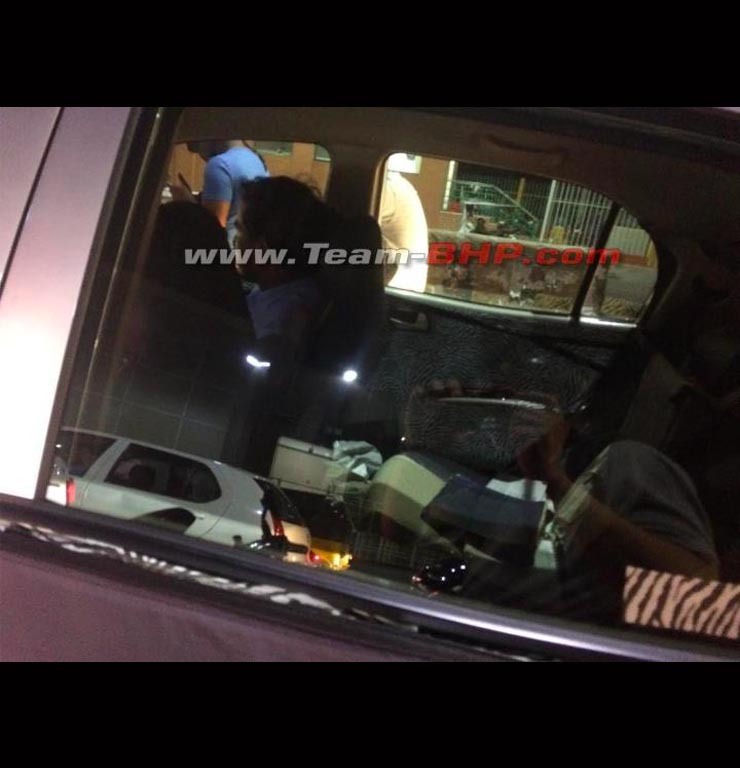 The latest sighting reveals some new details of the upcoming car’s interior. 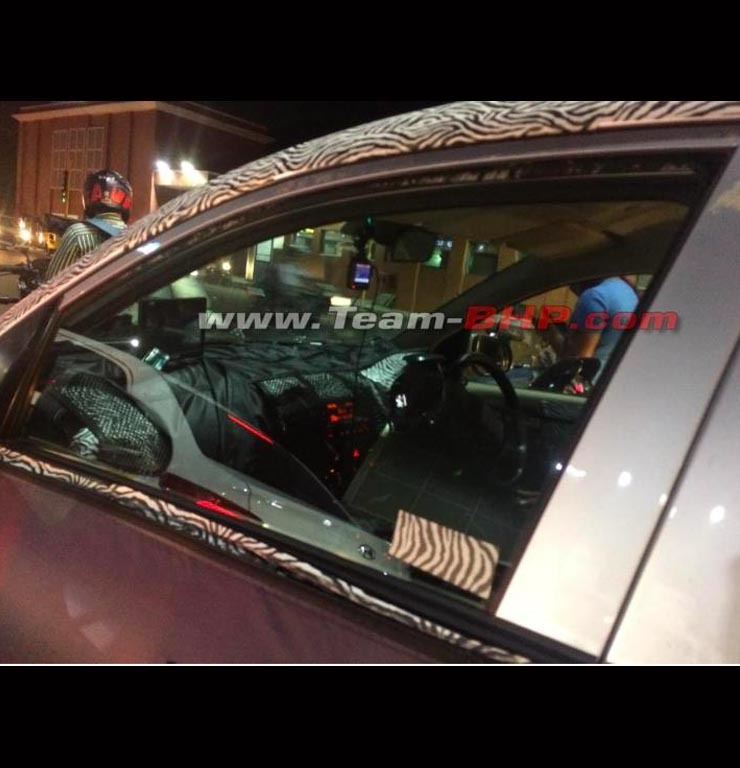 As can be seen in these spy images, parts of the upcoming car’s dashboard are clearly visible. Also, you can see the rear seat in one of these images. As revealed by these images, the upcoming Santor could have a similar layout to the last-gen Hyundai i10. The buttons on the centre console seem to have a similar amber-coloured illumination. Also, it looks like the car will offer a small infotainment screen with amber fonts. The instrument cluster will offer two analogue dials with the speedometer positioned in the centre of the instrument binnacle and the tachometer positioned towards the left. The right side of the instrument cluster will get a small MID. Also, going by one of these spy images, it looks like the new Santro will offer ample space to the occupants in the rear. As revealed by us earlier, the new Hyundai Santro will be underpinned by the last-gen i10’s platform. Also, the new car will be taller and wider than the old i10. The new Santro will not only have larger dimensions but will also offer more features compared to the old i10. It will get its juice from an updated version of the 1.1-litre, four-cylinder, naturally-aspirated motor that powered the old i10 and the Santro. For the new Hyundai Santro, this engine will be updated to offer a higher mileage. Also, it will be BSVI-compliant. It’s being said that the new Santro will become the first Hyundai car in India to offer an optional AMT. The Automated Manual Transmission variant of the Santro will be sold with the ‘Smart Drive’ moniker. « Next-gen Volkswagen Vento to be petrol-only!